3D printed Crocodile cartilage for future of human joint repair. 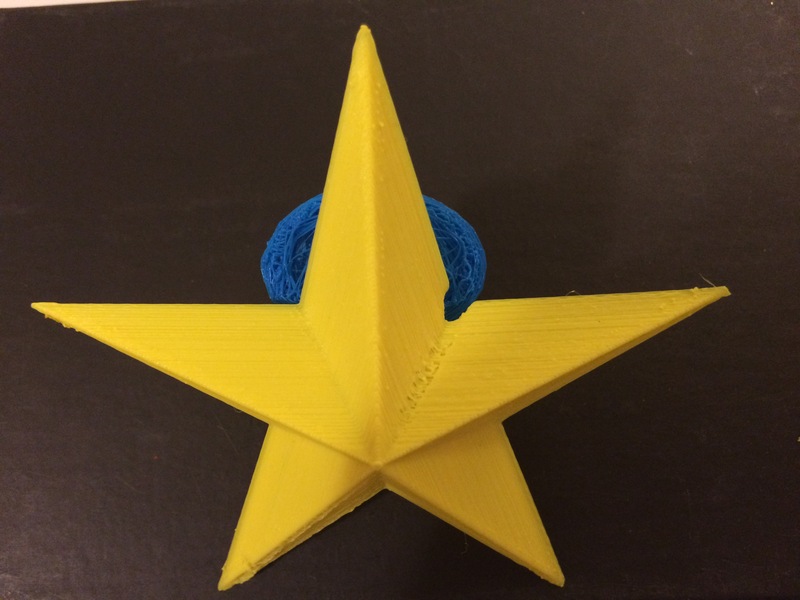 This entry was posted in 356 days of 3D Printing, Why 3D Printing, history, 3D Printer material types, 3D Printing and healthcare, 3D Printing easy diagnose and replace parts, 3d printing in Medicine and Health, 3D Printing Industry News and trends, 3d printing latest news, 3D Printing Top Stories, Latest Tech, and Lifestyle, 3D Scientific Inquiry and Research, SV3DPrinter solutions and prediction for 3d Printing market, SV3DPrinter’s vision for future 3D printers, Understanding Additive Manufacturing and tagged 3D Print Medical application, 3D printed Crocodile cartilage for future of human joint repair, Health, Ideas. 2014 when i started sv3dprinter.com, i had little knowledge about 3D printing. This entry was posted in 356 days of 3D Printing, Why 3D Printing, history, 3d printing latest news, SV3DPrinter solutions and prediction for 3d Printing market and tagged 3D Print Medical application, 3D Printer Market, 3D printing & medical applications, 3d Printing Stocks, China, Dental 3D Printing, EU, Forecast 2022, globaltoynews, India and Southeast Asia, Japan, Research, United States.